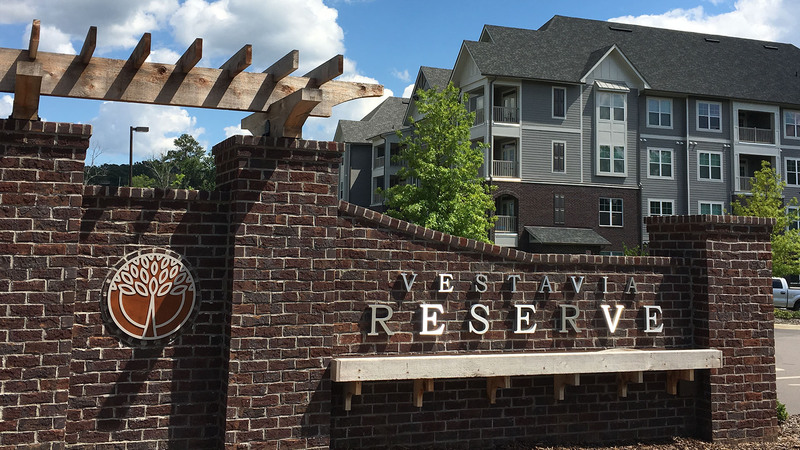 When the City of Vestavia Hills needed economic development advisory for its 84 acre Patchwork Farms property in 2013, it turned to Daniel. 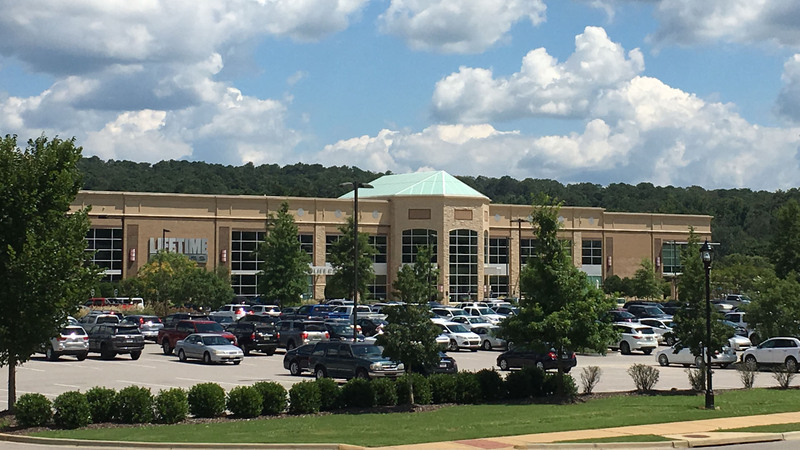 For the previous five years, the City endeavored to create a mixed-use economic hub centered around the existing $25 million LifeTime Fitness center, but had gained little traction. The Daniel team set about securing City-wide concurrence for a revised masterplan integrating traditional retail and office areas with carefully crafted multifamily and senior housing residential offerings. Within a year of the initial design charrettes, zoning approvals were in place as well as commitments to purchase all of the remaining parcels from the City by various parties. By mid-2016, an 80,000 s.f. 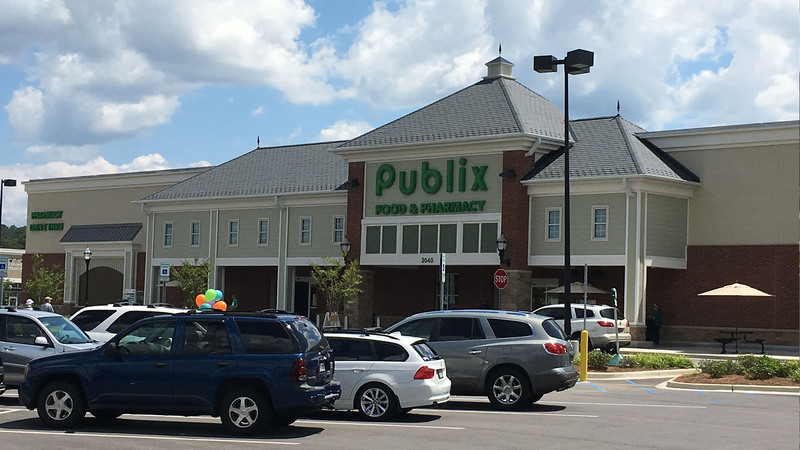 Publix-anchored retail center had opened, together with construction of 18,000 s.f of headquarter office space, two senior housing communities totaling 250 residences, and 270 Class A apartments. Taken together this activity surpassed nearly $100 Million of nearly simultaneous development within two years. 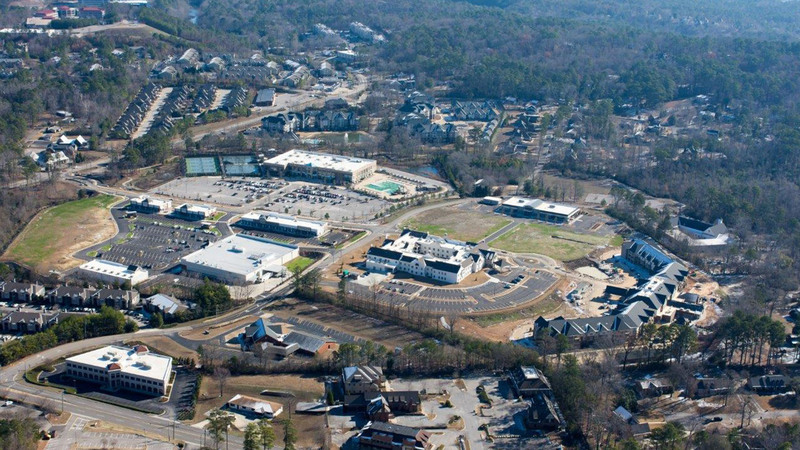 Patchwork Farms also reflected Daniel’s unique ability to scale its resources by leveraging the master-planning and municipal advisory expertise of Daniel Communities with the multifamily development and commercial brokerage expertise of Daniel Corporation. 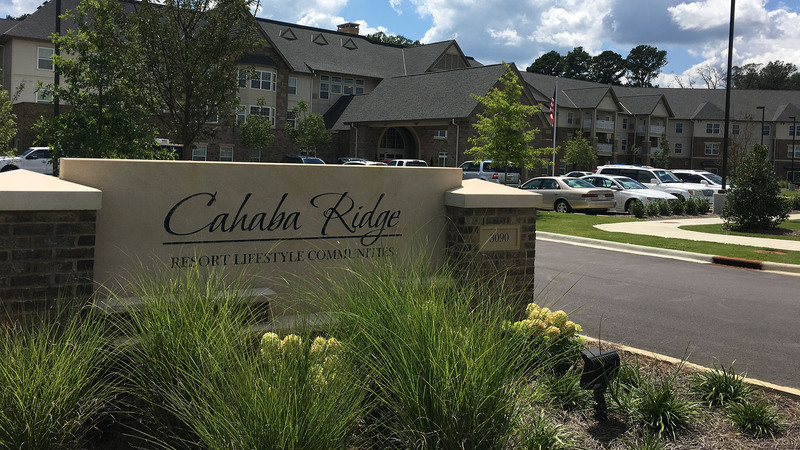 An opportunity to grow nearly $100 million of development within two years.